Your donation supports those in need throughout our community. Enter in amount if different from categories above. Total Contribution - Thank You! Sign up to host or be hosted. 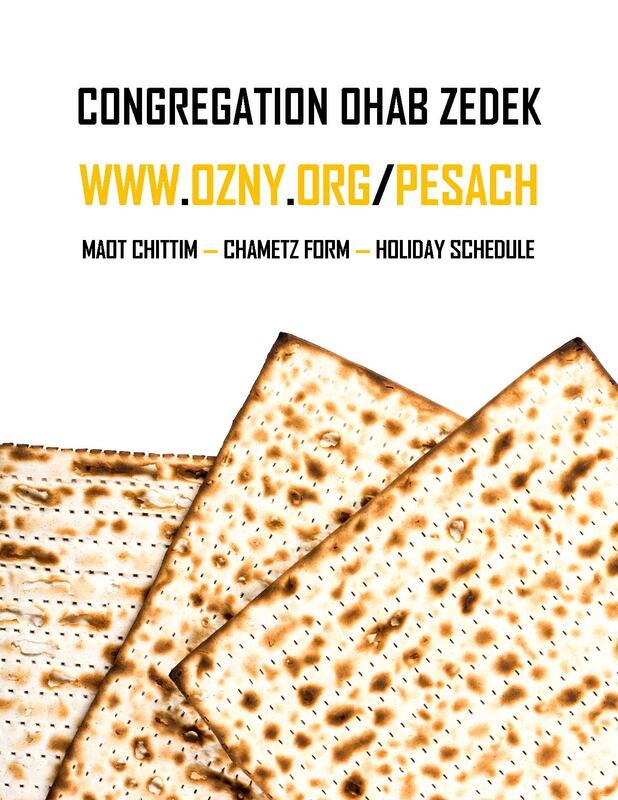 Rabbi Schwartz will help arrange meals in the community for the 1st and 2nd Seder.